Our aim is for our members to gain a better understanding of artists, their work and the history of art. 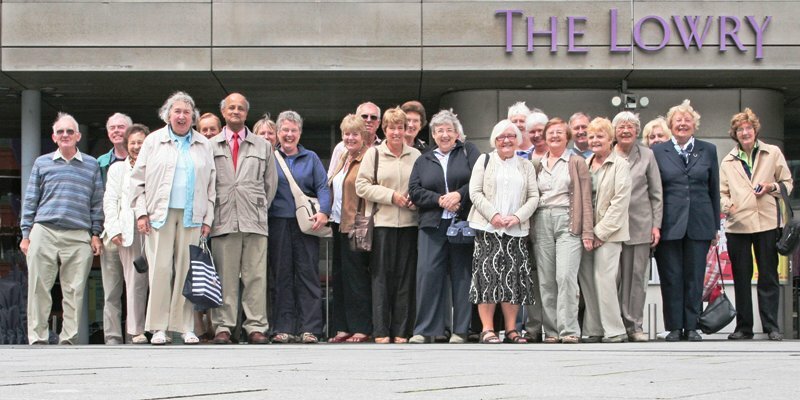 The group usually meets on the 2nd Wednesday each month for a varied range of visits to the major art exhibitions in London. On the 5th Wednesday in the month we hold an ‘Art Forum’ which enable members to view and discuss specific types of art or works by a particular artist or to listen to a speaker. When we visit an exhibition at one of the major art galleries, historic house or museums in London we travel as a group, usually by public transport and often by train. Once a year, in the Summer, we hire a coach to visit places of special artistic interest further afield such as Bath, Oxford or a South coast gallery. Our members share a general interest in all forms of art including paintings, sculpture, photography, ceramics, fashion and architecture. Please click here to see Details of Art Trips and Forums in the near future. 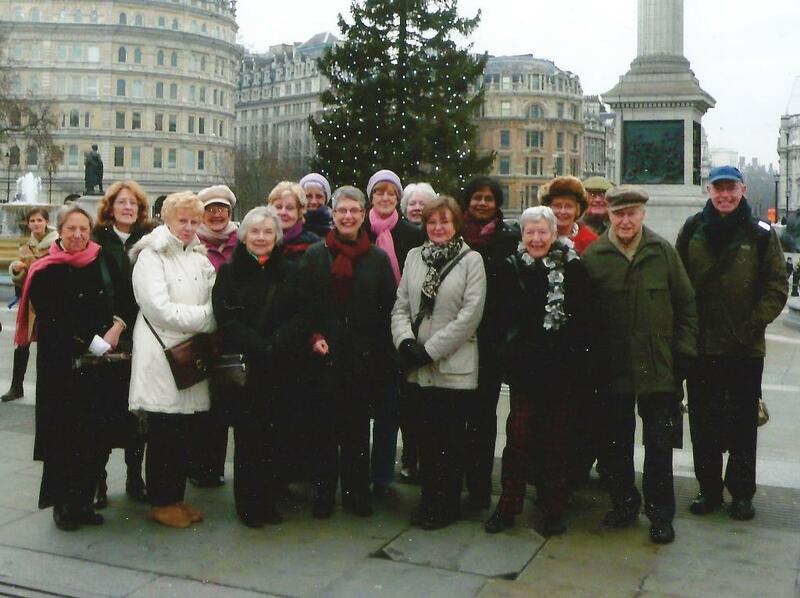 Several members also belong to The Arts Society Runneymede. Please click on this link to see information about The Arts Society Runneymede and their events.